Natural deodorant with natural mineral salts, sage extract and spearmint essential oil prevents unpleasant odour and keeps fresh all day long. 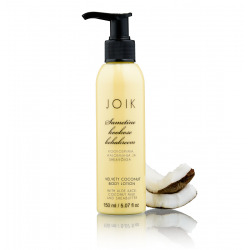 Moisturising and relaxing bodyoil is specially formulated for the sensitive skin of babies and is perfect for moisturizing as well as massage. Deliciously raspberry-scented body scrub with sugar, pink clay, rich oils and butters and light reflecting minerals exfoliates gently but efficiently, removes dead skin cells, helps skin to renew and regenerate and gives skin a subtle shimmer. 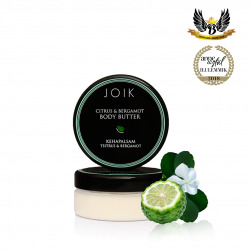 Grapefruit & mandarin body scrub with sugar and cellulose granules and rich oils and butters exfoliates gently but efficiently, removes dead skin cells and helps skin to renew and regenerate. 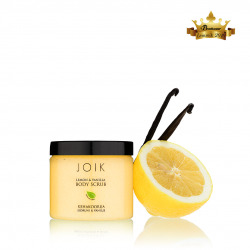 Lemon & vanilla body scrub with sugar and sea salt exfoliates gently but efficiently, removes dead skin cells and helps skin to renew and regenerate. Natural deodorant with natural mineral salts and sage extract prevents unpleasant odour and keeps you fresh all day long.